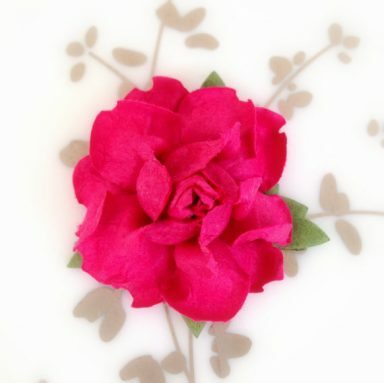 Home | Paper Flowers for DIY Projects — Giveaway! 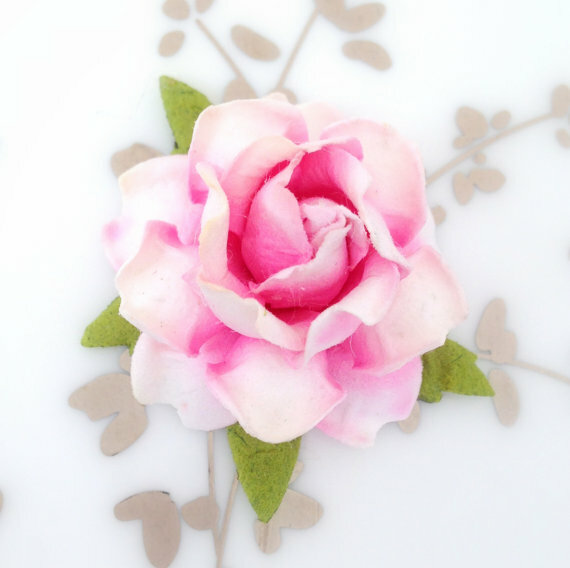 Paper Flowers for DIY Projects — Giveaway! It’s giveaway time! We’ve teamed up with Kara’s Vineyard Wedding to give one hundred paper flowers for DIY projects to one lucky bride-to-be! 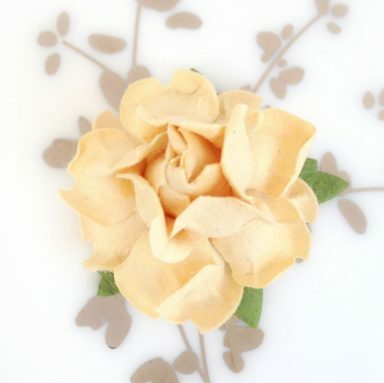 These paper flowers can be used to adorn place cards, favors, decor, and more. With over 20 colors available, there is bound to be a shade that matches your decor perfectly. o Prize: 100 Paper Flowers for DIY Projects by Kara’s Vineyard Wedding | One lucky winner will receive a set of 100 gorgeous paper flowers, perfect for all of your DIY wedding projects! Measure 1.5″. Available in 20+ colors. o Free shipping included in the U.S.
RELATED: Giveaway: Win a Personalized Wedding Guest Book! My favorite item is the wine cork place card holder. I like the cork place holders! Love the wine cork place holders! Perfect match for my rustic/vintage wedding! Loving the gold glitter wine cork place card holders! The silver wine bottle stoppers are so cute!! I love the silver rose wine bottle stoppers! Totally in love with the mini pomander ball keepsake. Also I would definitely use these paper flowers for centerpieces and creating boquets, I would probably order additional if I won in order to use these throughout the entire wedding! I would love to turn these followers into a backdrop for either pictures or behind the head table! I love the glam wine cork place holders! I would use them for either the place card holders or the floral balls! So cute! My favorite item from the shop is the wine cork place card holder! So cute! If I won these flowers, I’d add them to the Wine Cork Table Number Holders. Perhaps one flower would be attached to each cluster of corks. You have many lovely items in your shop! One item I’d love my daughter to have for her upcoming wedding are the Wine Cork Table Number Holder in gold. I’m not sure she’d like them, but I really do! The First Christmas Ornament Married! My favorite is the wine cork place card holders in blush and white!! I love the wine stoppers! The purple flowers are beautiful. I would love to use them to make flower crowns! I love the glam glitter place card holders!! I would love to make the single vertical place card holder! I love the Christmas ornaments! I love the Silver wine bottle stoppers on Kara’s website! They are gorgeous! I wish I was creative enough to do projects like that! I’m going to use the flowers to fill in between my large paper flowers which frame the door to my summer ski lodge reception. The flowers would be a perfect finishing no detail to tie my vision together. I love the silver wine bottle stopper! Ahh, I heart the pretty “Christmas flower ornaments”! They would be so perfect to celebrate newlyweds or babies first Christmas! Hi everyone, I LOVE all the excitement surrounding our giveaway! You can always visit us on Pinterest & Instagram for more inspiration, @karasvinwedding. Also be sure to visit our blog at http://www.karasvineyardwedding.com where we’re always sharing new colors, DIY projects, & sneak peeks. You can always contact me with any questions about KVW at [email protected] Can’t wait to choose a winner for this one, cheers! I like the rustic wine placecard holders! I like using them for a rustic wedding sign, maybe our initials! Cute idea, Kelly! Good luck! Great, love that one! Thanks for participating! 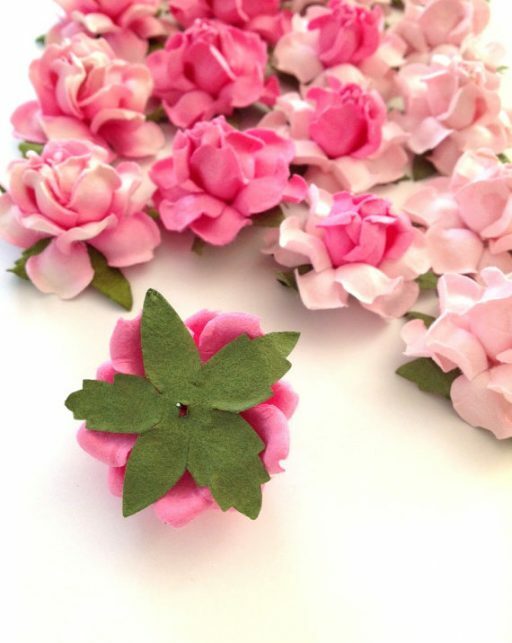 Love the Coral Peach Paper flowers! I’m in love with the Gold Glitter Favour Boxes! They’re so cute and my girls would love them! As for my DIY project, I would use different hues of the pretty petal pinks in order to cover our large-scale numbers (used for our wedding date) as decorations. Dreamy! The gold, glittered Holiday/Wedding Place Card Holders are definitely my favorite! The gold would go perfectly with my wedding color palette and they’re gorgeous for a Fall/Wintry wedding!! The table number holders are a good DIY project! I’m a sucker for glitter the A la Pourpre Glitter Wedding Place Card Holder a super cute! 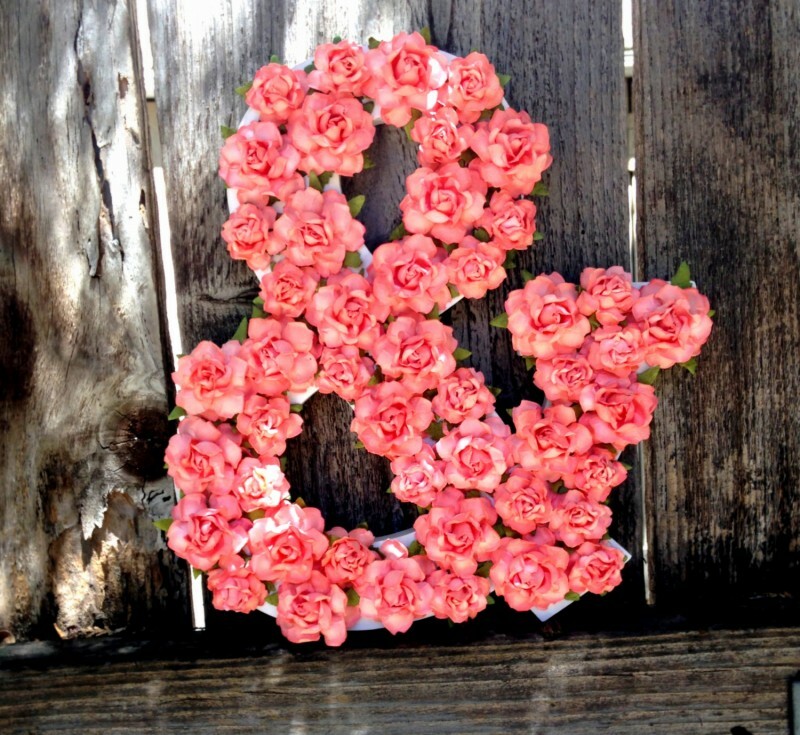 For my DIY project I’ll use these flowers…..I’m leaning towards attaching them to large cutout of our last name or an ampersand…so many possibilities! The Winery Wedding Favors are adorable, especially in silver and gold! I would use the flowers to create a backdrop for our DIY photo booth! I love the Single Wine Cork Place Card Holders! So simple & beautiful! 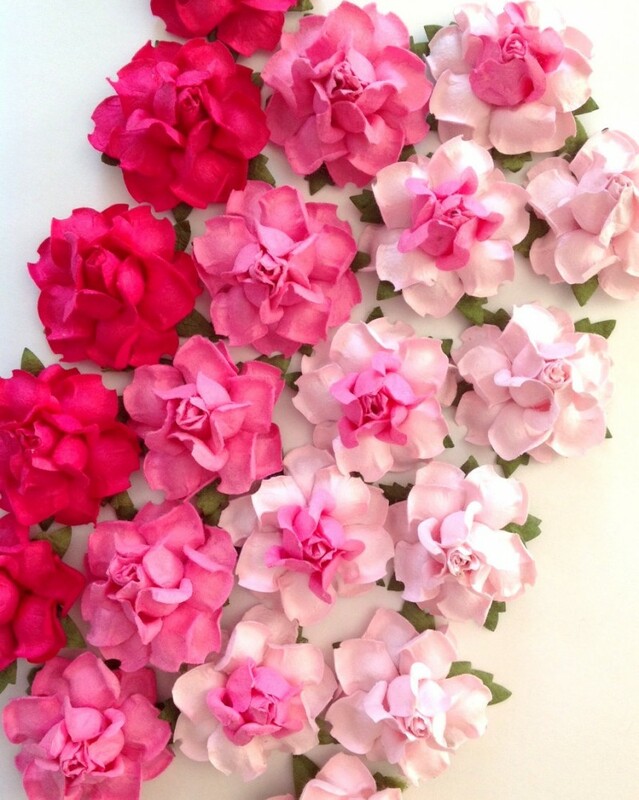 These paper flowers would be awesome for the head table-backdrop. And for a baby shower I am planning!! I love the rustic wedding sign and would love to do a K for my last name. I love the Lace Wedding Table Numbers Holders. The wine bottle stoppers are my favorite! I loved the cork wine stoppers. I also like the place card holders. So crafty. I’d love to make a diy photobooth background with these! I love the wine corks with the flower on top! What a cute favor. These flowers would be perfect for our centerpieces. Think the paper flowers would make a lovely backdrop to a dessert table! 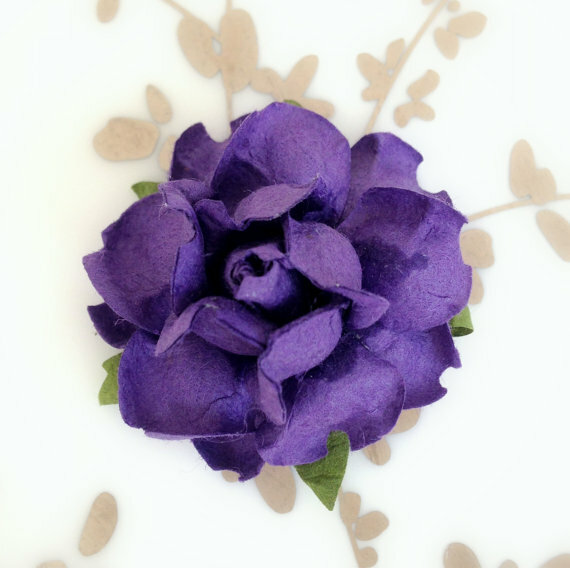 I love the royal purple paper flowers! These flowers don’t even look like they’re made from paper! They would look amazing on our guest tables with the glitter cork place holders. I would use the flowers for my dessert table backdrop! Hard to believe these are paper! The Blush Pink Place Card Holders are so beautiful! 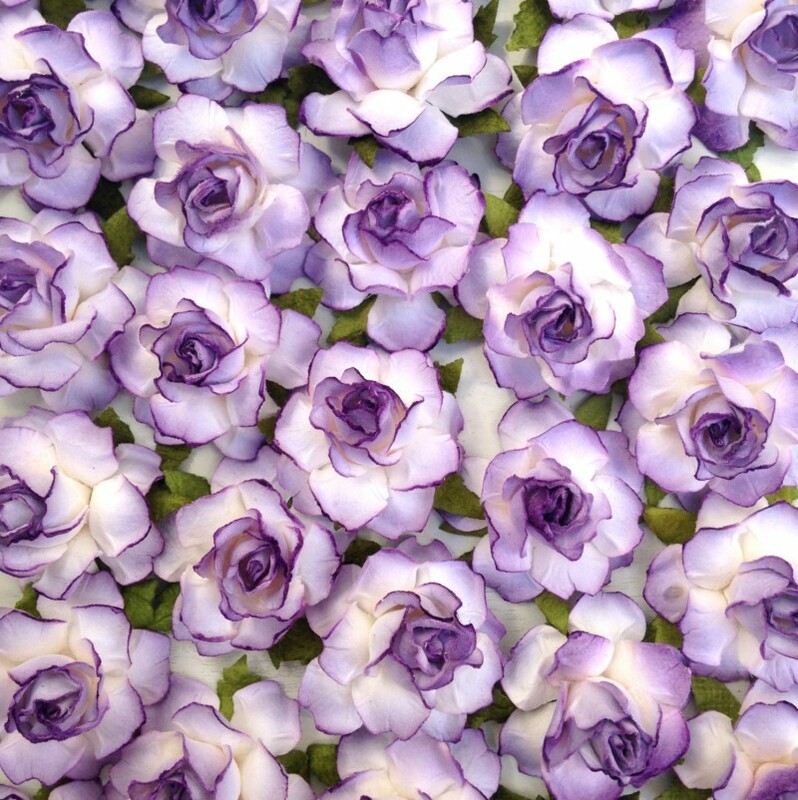 I think this flowers would be a lovely decoration for party favors! I’d love to use the DIY flowers to make a garland from them as my ceremony backdrop! Would use the flowers for place card! The wine cork placecard holders are so cute! Love the silver wine bottle stoppers! The flowers are gorgeous! I also love the burlap placecard holders. Hi Karen! Ooh, lovely find! I like those placecard holders. Thanks for stopping by and good luck! Sweet idea, Laura! I’m sure that will look beautiful! I really like the Mini Pomander Ball Ornament! Her ornaments are really pretty. Just put one on my own list for the holidays! :) Good luck on the giveaway! I think I would do boutonnieres with them! I love to stoppers! Adorable. Yes! I love those, too. Good luck on the giveaway, Brittany! I’d like to make flower wreaths with them! Hi Giovanna! I was just at Hobby Lobby looking at wreaths and thinking of the same thing. I think these flowers would go perfectly with a wreath. Good luck on the giveaway! I like the champagne cork place card holders! I’d like to use the flowers on my welcome bags. Maggie, That’s a great way to embellish welcome bags for out of town guests. Good idea! And good luck on the giveaway! I love the newlywed ornament! That’s a popular choice so far based on other entries! Thanks for your feedback.